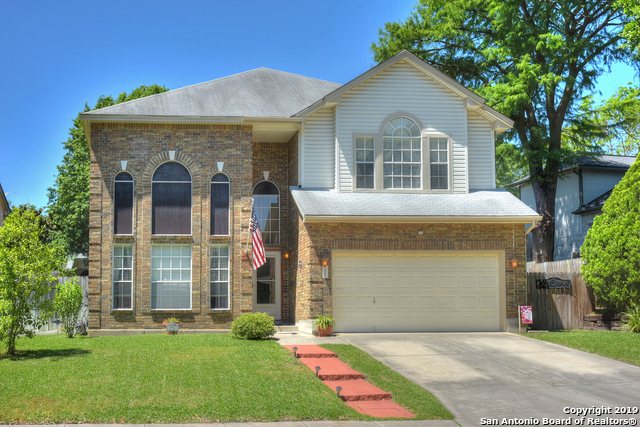 Bought a home in 2018 in Luxello, Schertz, TX 78154. Bought a Single Family home in 2018 in Converse, TX. Very courteous and professional; assisted us in finding the property we were looking for. Also provided valuable information and advice. Would definitely recommend him for your real estate needs. Bought a Single Family home in 2017 in Northampton, Converse, TX. February 4, 2017 - Derek Burgess - Wayne Johnson has been awesome in helping me find a house during my relocation to San Antonio! February 12, 2016 - S. Patterson - Wayne was a fantastic asset to finding our new home. Our first impression of him was very positive and he exceeded all of our expectations. We had limited experience with purchasing and selling a home, and no experience in the local area. Wayne was very effective in listening to and understanding our needs and he provided us a much needed sense of balance in a challenging situation. Wayne displayed excellent communication throughout the entire process and established a sense of trust with us very early on. That trust and Wayne's attention to detail proved most beneficial as we approached closing. We HIGHLY recommend Wayne, and will definitely be calling him in the future should we ever need his services again. October 5, 2015 - M. Abbott - Wayne is an excellent realtor and a genuine person. His knowledge of the local market is exceeded by none and he championed my home-buying process. I would definitely recommend his services. I represent both BUYERS or SELLERS for residential real estate transactions. I will work with you to complete a smooth transaction and work very hard to serve your needs. I have memberships in the National Association of Realtors, Texas Association of Realtors and San Antonio Board of Realtors. Whether you are looking for your first home, investing, relocating or considering building, you need accurate information. 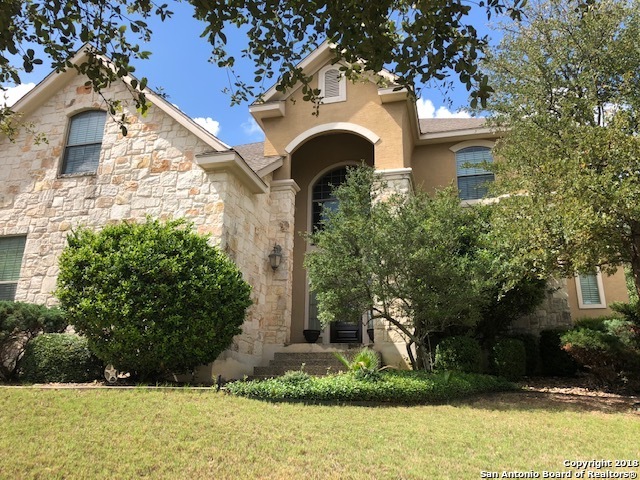 I will give you available listings from the San Antonio Multiple Listing System as well as the New Braunfels/Canyon Lake Board at my personal website.. My experience in new home sales is a tremendous help to my clients during the building process of constructing a brand new home. YOU NEED REPRESENTATION WHEN BUYING FROM A BUILDER. By using my comprehensive Marketing System, personally tailored to your home, I will work to obtain the best possible price for your property. RELOCATION - I have relocated over ten times for military and corporate reassignments. I understand and appreciate the complications of moving and coordinating the hundreds of tasks associated with a move. Native Texan, born in Dallas, undergraduate degree UT-Arlington, graduate degree Webster University, M.A.